Two of our Board members, Liz and David Linn, recently returned from Lesotho, where the 10th annual book distribution was taking place. When David told one of the flight attendants on the flight to Johannesburg that the main purpose of the trip was to visit Lesotho, he suggested a discussion with the Captain, Dennis Krieg. David met him while both wandered the plane and had a very long talk about their respective humanitarian projects. Dennis was gobsmacked to discover an organisation that sends books to Lesotho, as a kind friend had left him with over 3,000 children’s books for which he had no home. Now he has one, Books for Lesotho Inc.! 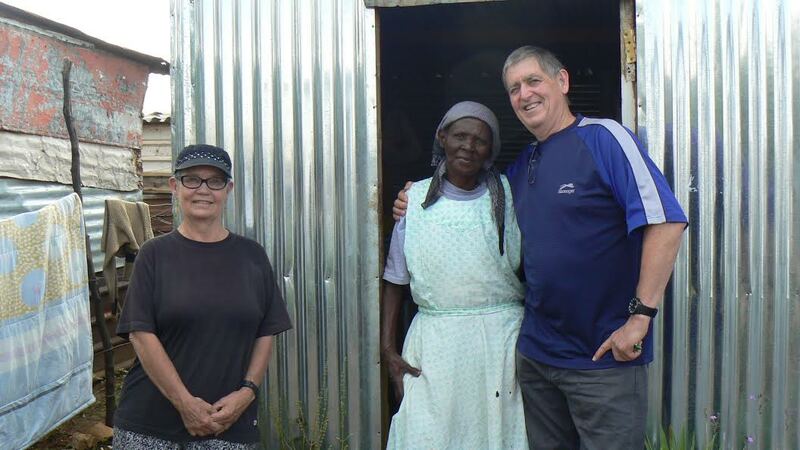 Dennis was kind enough to invite David and Liz to travel to the poorest parts of Soweto to meet some of the people he is supporting to change their circumstances, and to meet some of the local people who are working for change, together with visiting some of the related projects. Five hours of sharing with people while walking the “streets” and walkways of Kliptown was inspiring and tiring. It was an amazing chance connection resulting in a rewrite of the day’s activities; new friends and more support for Books for Lesotho. Thanks Dennis. 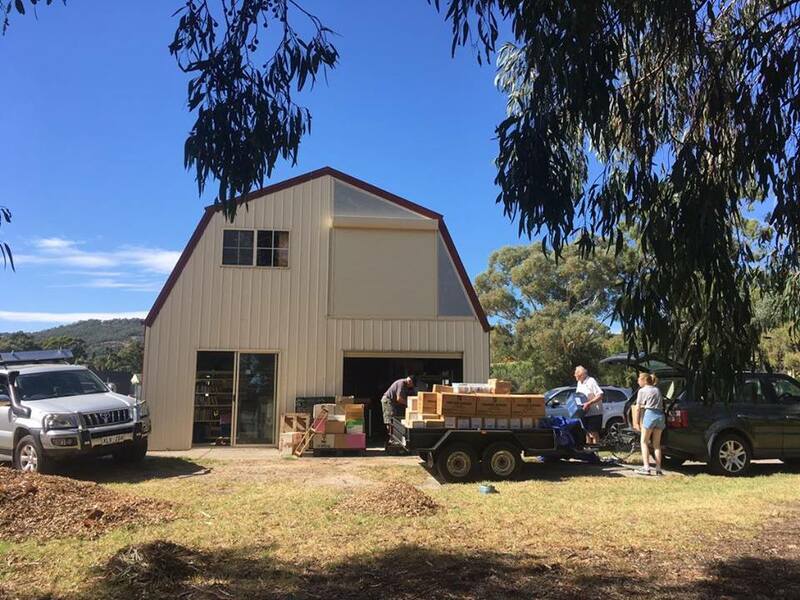 Today an incredible team of volunteers helped us to move out of our old premises at OK Psychology and into our new space in The Barn at Pasadena High School. 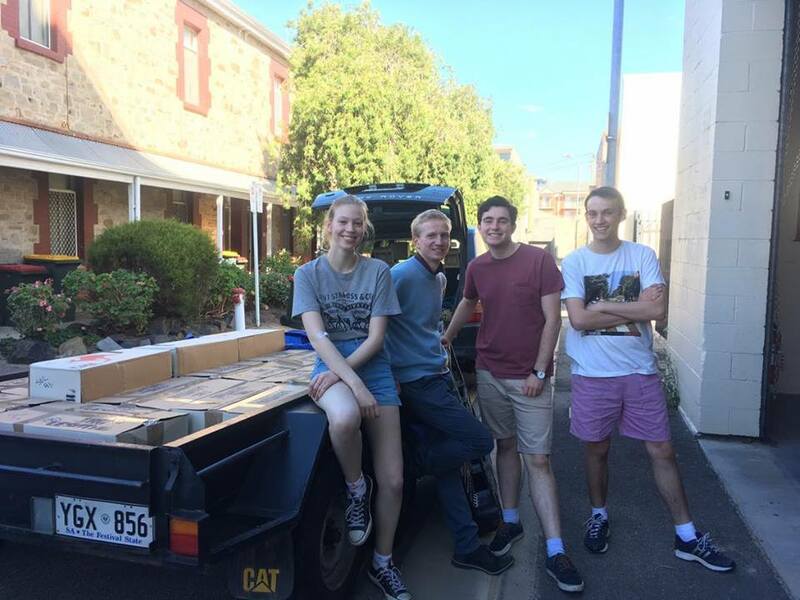 Thanks so much to everyone who helped out and allowed the move to happen so quickly!